KTM57 wrote: What is your home address? Do you lock the door? 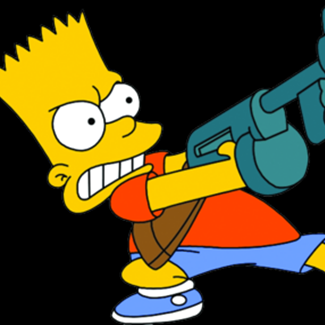 anyways if there are any because I couldn't find any after 2 hours of looking, could you link me the download! Looking to buy a custom bike skin. will pay what you wan! Looking for a team I'm a eh rider not the best but still kinda good! looking for any team don't care witch one. Message if you have a team and want me to ride on your team! I need a skinner willing to pay. Accepting applications for the 2019 supercross season. just pm me or post a comment. Yamaha 125 with Hand Guards? Re: Yamaha 125 with Hand Guards? 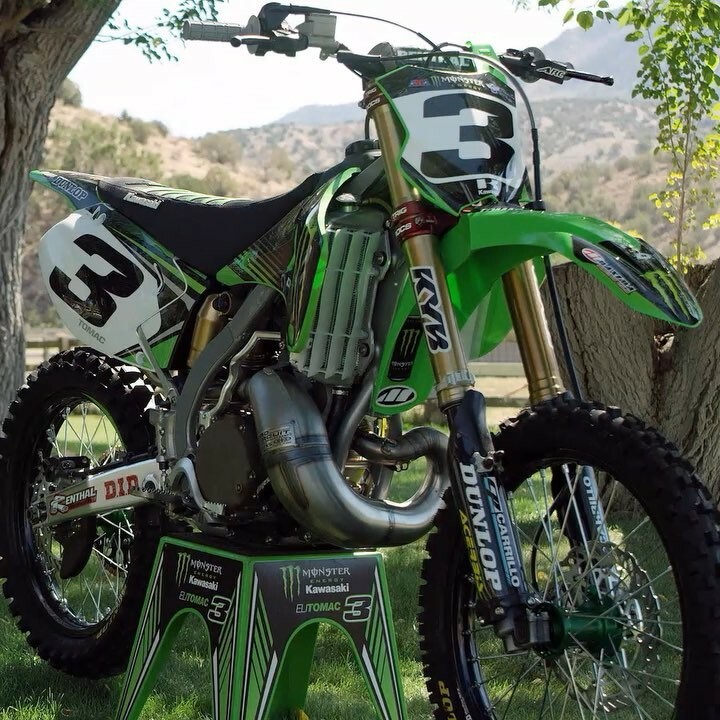 Requesting a skin to be made of Eli's KX250 from the TwoMac film. 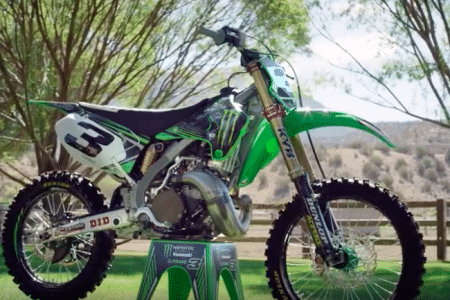 I'd like the 2018 KX450 style front fender like the real bike as well. Attention to detail, i know. Obviously willing to pay for the skin.